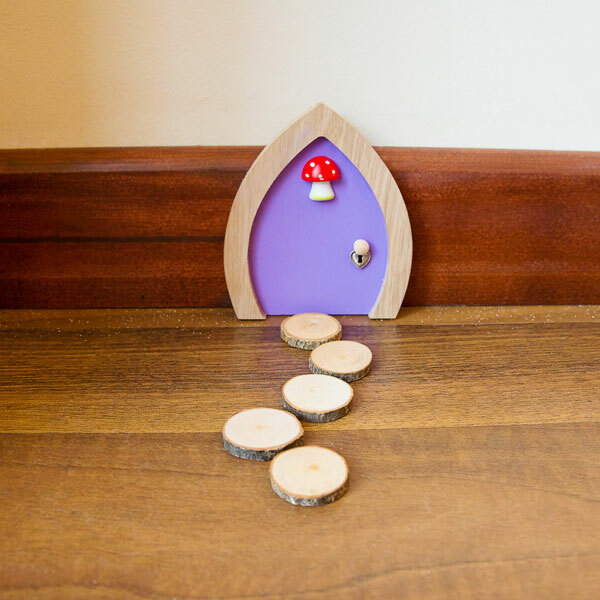 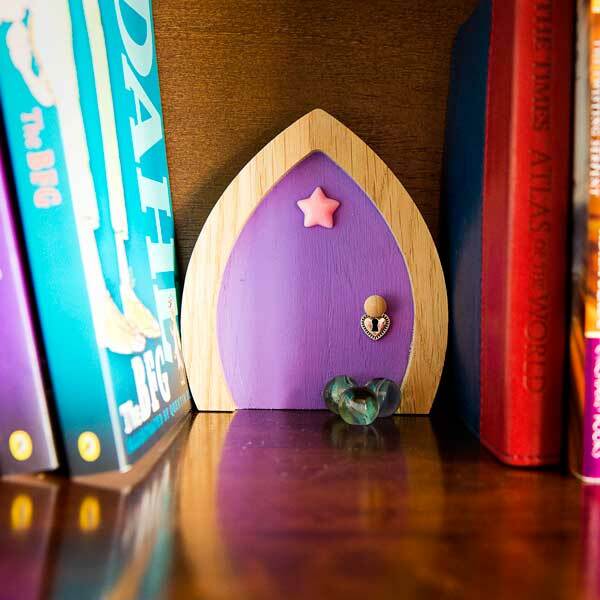 My Own Fairy gift cards are perfect to send to friends, family, or to write a note to leave by your fairy door to welcome your fairy into their new home. 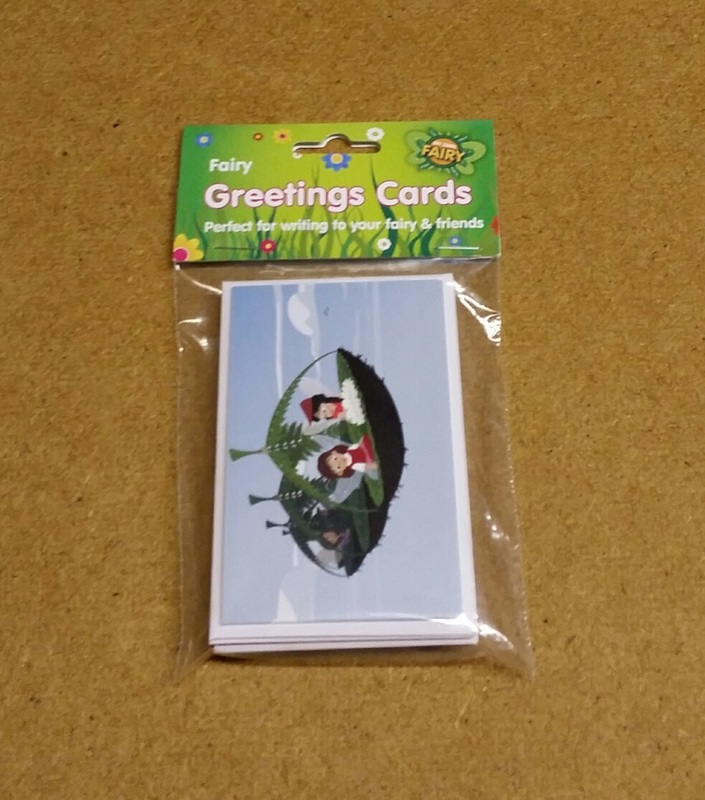 The cards feature favourite characters from our Through the Fairy Door book, such as Miranda and Rowena. 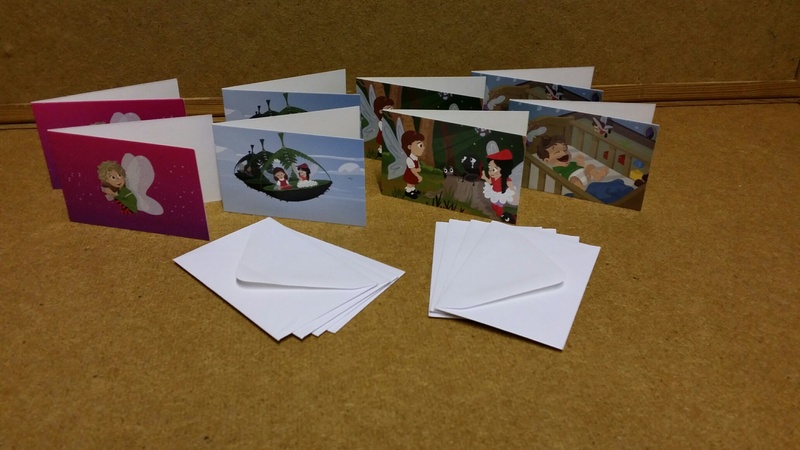 The fairy gift card set comes as a pack of 8 cards, with 4 different designs plus 8 envelopes.